Super Друзья. Друзья superhero style. 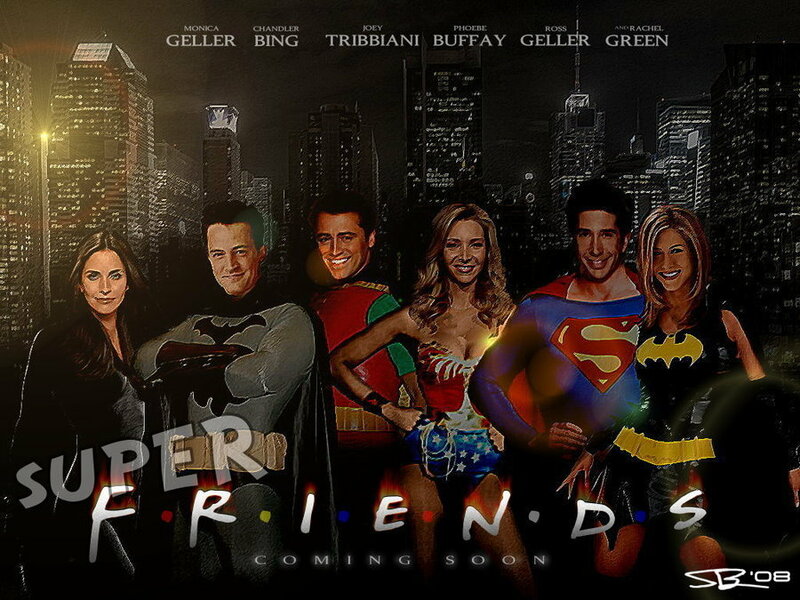 HD Wallpaper and background images in the Друзья club tagged: friends gang superheroes fan art deviantart.